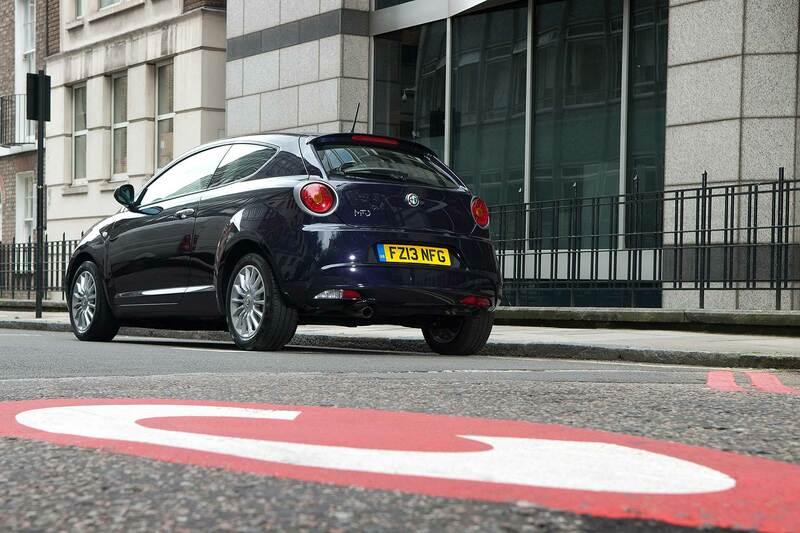 You are here: Home / News / Car News / ULEZ: The ‘death knell’ for small London businesses? 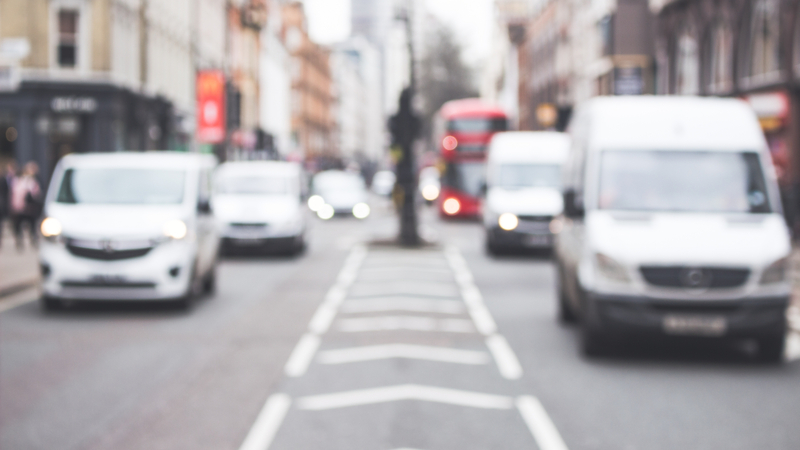 ULEZ: The ‘death knell’ for small London businesses? 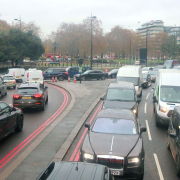 Pimlico Plumbers CEO, Charlie Mullins, has lamented the introduction of London’s ULEZ ultra low emission zone, claiming it could be the death knell for small businesses based in the capital that can’t afford to upgrade their fleets. 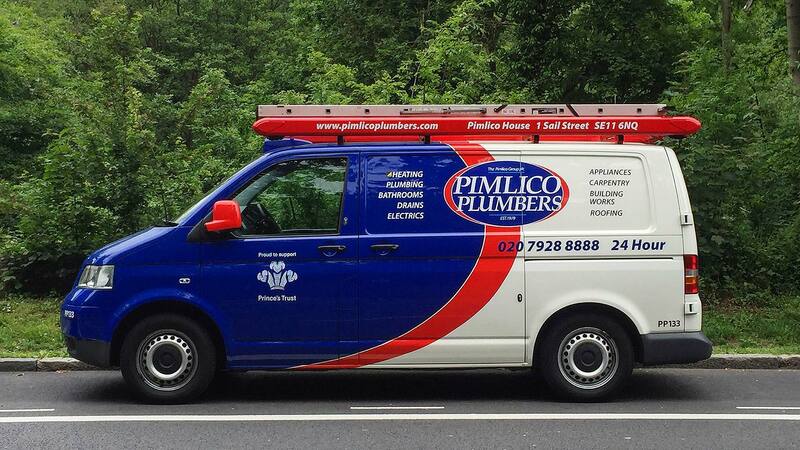 Pimlico is the UK’s largest independent plumbing firm, with a fleet of over 250 vans running in the capital. Of these, 150 currently fall foul of the ULEZ standards. 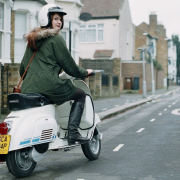 “If I kept using my vans in central London, where we are based, it would cost me £908,000 annually in penalties – which is absurd,” says Mullins. 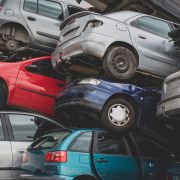 Mullins argues that non-compliant vehicles should be allowed to work through to the end of their useful life without the businesses getting penalised. 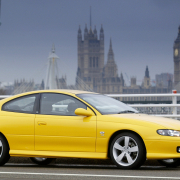 “Once older non-compliant vehicles end their useful life, all new ones will be fitted with Euro VI engines in any case. So, I don’t see why we’re rushing into this, when it’s just going to hit the backbone of the UK economy – businesses. 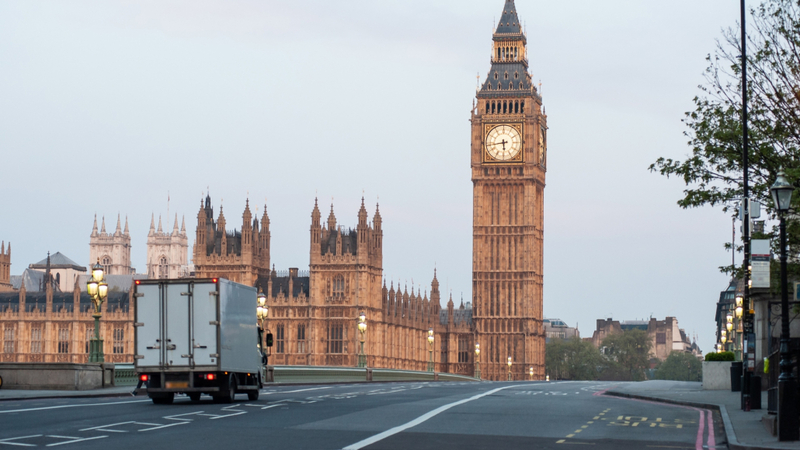 The Freight Transport Association has also criticised the lack of support for businesses. It claims the zone’s introduction will cause the fleet replacement cycle to be brought forward prematurely. This will be costly for businesses. 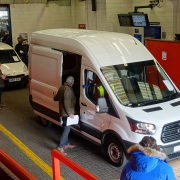 The market for Euro 6 vans is still relatively young. Most are under three years old at the moment, locking out many smaller businesses without the budget to invest. 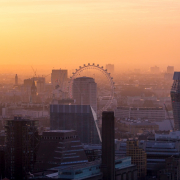 Mullins does agree that London’s air quality is an issue that needs to be tackled. However, he believes a more pragmatic approach should have been taken. 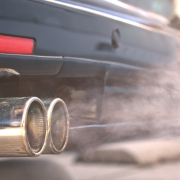 At present, any non-compliant heavier vehicle weighing between 3.5 tonnes, and buses and coaches weight over 5 tonnes, will incur a charge of £100 per day if they pass into the ultra-low emission zone. https://www.motoringresearch.com/wp-content/uploads/2019/04/ULEZ_small_businesses.jpg 1080 1920 Ethan Jupp https://www.motoringresearch.com/wp-content/uploads/2018/12/mr-top-motoring.svg Ethan Jupp2019-04-09 12:28:382019-04-09 12:28:38ULEZ: The 'death knell' for small London businesses?